Over the last few years, smartphones and tablets have shown an exponential growth. These mobile devices are having a big impact on our daily lives and they are in fact re-defining the way we communicate with each other. This is thanks to both the hardware and the specialized software that these devices are capable of running; in other words, their operating systems. Android is a multi-platform, open source OS that dominates the mobile OS scene with an 80% market share in 2014. Combining Android OS capabilities with the new applications and use cases for NFC technology, results in an excellent opportunity for all the companies aiming at creating innovative NFC-enabled products. This one-hour webinar introduces the main characteristics of the Android operating system. It focuses on NFC technology and the possibilities it offers for both the interaction of mobile devices with NFC-enabled infrastructure and the integration of Android OS on all kind of devices with NFC connectivity. Android phone and Read / Write communication: NXP Connected tags. 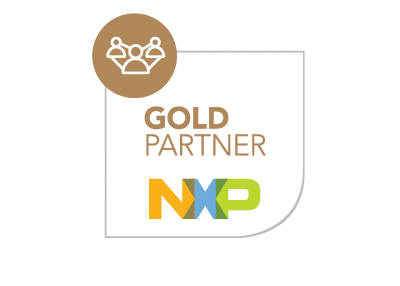 Android phone and Card Emulation and/or P2P communication: NXP NFC Readers. 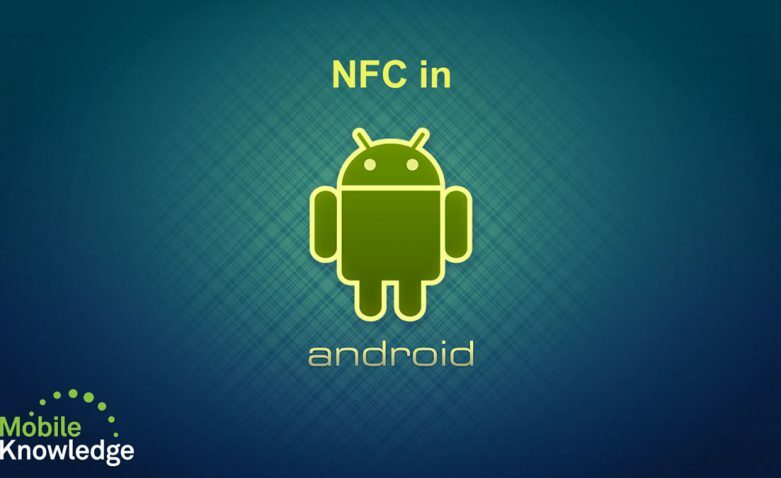 Android-based NFC devices with NFC capability: PN7120.